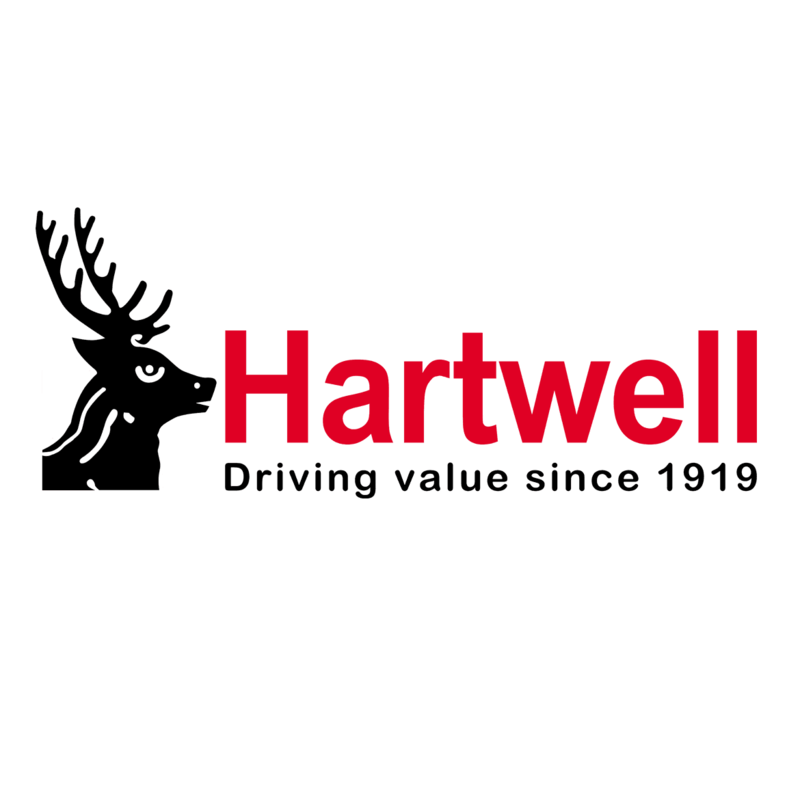 Whether you're looking to part exchange or simply sell your car, speak to us first at Hartwell Group. Renault was founded in 1898 by Louis Renault and his brothers. Renault is committed to innovation and developing new technologies. The company has a wide range of cars including zero-emission electric vehicles, city cars, hot hatchbacks and family SUVs. With Hartwell Renault you will find the perfect car for you. If you are looking for a chic small car, Renault offers the perfect city car in the Twingo or the new Clio which is full of personality and style. The Renault Megane offers space and luxury. Enjoy plenty of comfort, whether you are sat in the front or back, and state-of-the-art technology is available to make an occasion out of every journey. The engine range is honed from Renault's motorsport expertise and offers a mix of performance and efficiency. If you would like extra performance, explore the Renault Megane RS. It features innovative four-wheel steering for improved agility and stability, and is therefore one of the best-handling hatchbacks on sale. The Renault Scenic range proves MPVs can be desirable, with its stunning styling details, contrasting roof and 20-inch alloy wheels, which are fitted as standard. The Scenic and Grand Scenic perfectly cater to families and lifestyle pursuits enthusiasts - both are flexible and cleverly designed, so the choice comes down to whether you need five or seven seats. You can also choose from a range of popular and safe SUVs. Whatever your requirements and budget, you can find a Renault SUV for you. The Captur is a crossover for both the city and beyond, and still offers plenty of room for five people and their belongings. The Kadjar offers an enticing blend of style and substance, while the Koleos is aspirational and opulent. For a clean and silent drive, Renault allows to experience the future with the Twizy urban runaround and the ZOE - a normal hatchback besides its lack of conventional engine. Powerful electric motors ensure rapid acceleration and an outstanding range that is almost unmatched by similarly priced cars. To find out more about the perfect car for you, contact Hartwell Kidlington Renault and speak to one of our experienced sales advisors. To book a test drive and get the best deal on a new or quality used Renault car call or visit us today. Plus, with Hartwell’s Price Promise Guarantee you know that you are getting the best price.